Is the 2018 GMC Sierra Denali falling behind the pack just prior to its complete redesign this fall? After towing with it this past week, Sami certainly thinks so - especially compared to the 2018 Ford F-150 that Benjamin was driving. 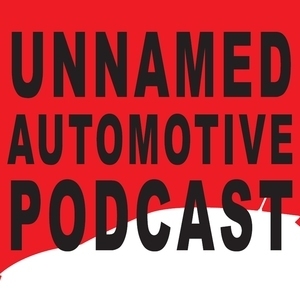 The pair also discuss their shared time in the 2018 Volvo S90 T8, debate the merits of its battery power, and try to figure out why Sami is so in love with the red convertible top on the 2018 Mazda MX-5 Miata.